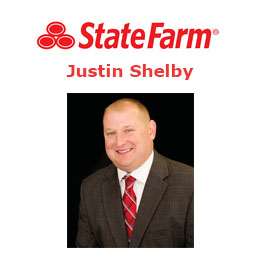 Save Money On Insurance With Justin Shelby! 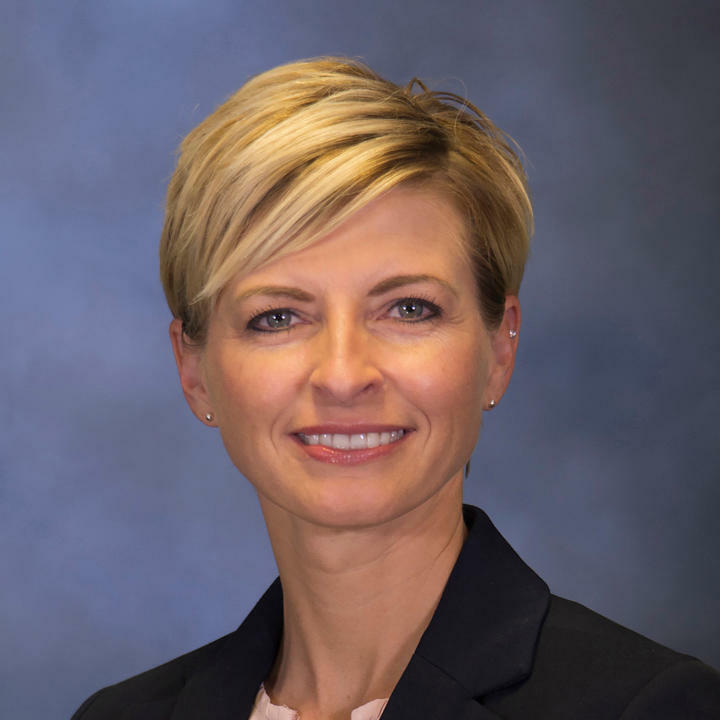 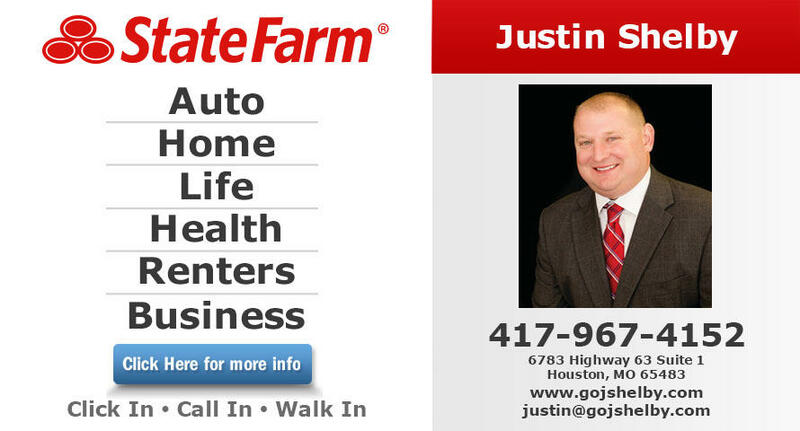 Located in Houston, MO Justin Shelby State Farm Insurance offers all types of insurance such as Auto Insurance, Home Insurance, Life Insurance, Health, Renters and Business Insurance. 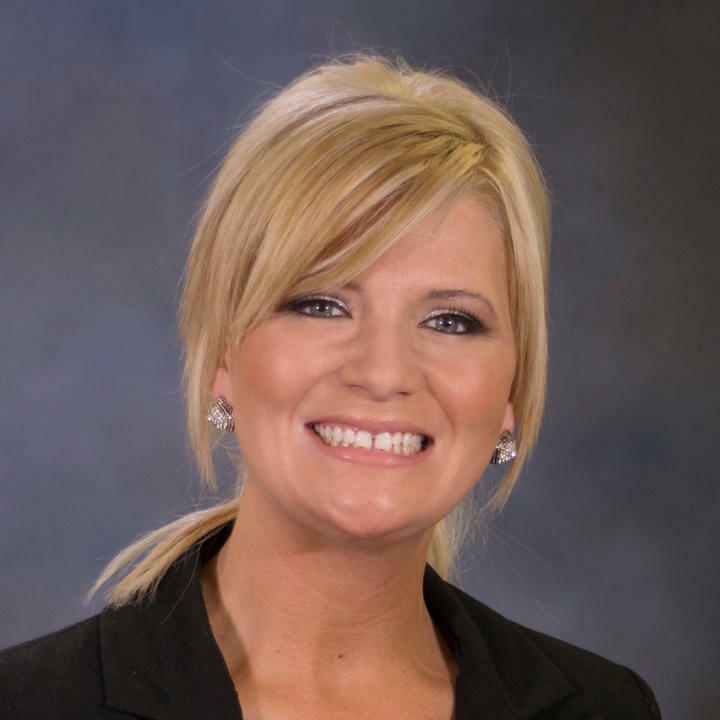 Our mission is to help people manage the risks of everyday life, recover from the unexpected and realize their dreams.